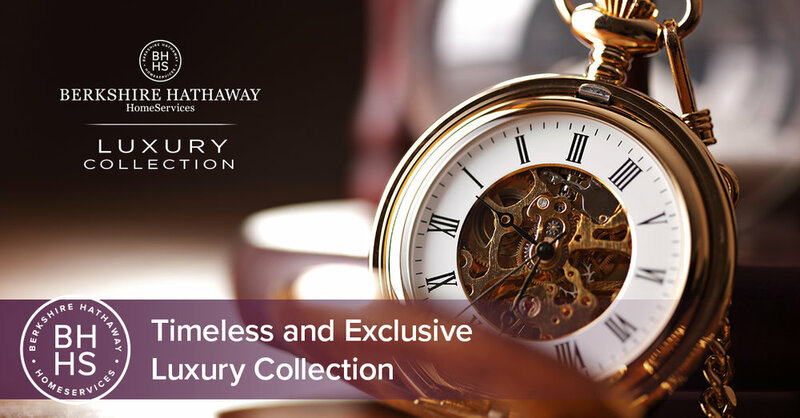 Being associated with a company that is majority-owned by America’s most respected businessman, Warren Buffett, gives you instant clout and opens doors of opportunity for you as a Berkshire Hathaway HomeServices Sales Professional. This partnership brings renewed focus on what it takes to win in this competitive real estate climate. The new brand conveys integrity, strength and trust and as such, will help you differentiate yourself in these changing times. Are you ready to make the most out of your real estate career? 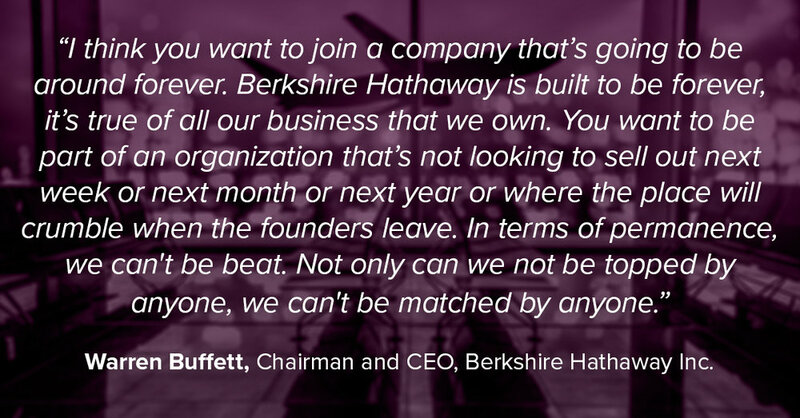 Thank you, a member of our team will contact you shortly to discuss how Berkshire Hathaway HomeServices can help take your career to new heights!